This is a one day course held at the DV Diving Centre scheduled around your availbility. Contact us to book now. 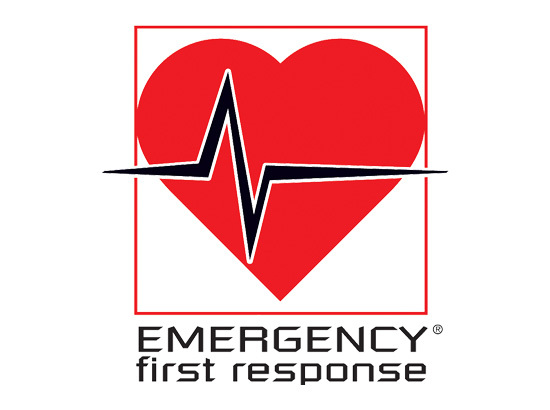 You may prefer to complete your EFR training as part of First Aid At Work (NI) or Emergency First Aid at (NI) for use at work.